Getting in a car accident is scary and sometimes even traumatic, but the accident itself is only the beginning of the difficulties. This is especially true if your car was severely damaged to the extent that the car’s value is less than the amount it would cost more to repair it, or, in other words, your car was totaled. Who pays for a totaled car after a car accident? This depends on who was at fault, what kind of insurance coverage you have, and how transparent your insurance company is. If your car was totaled in an accident and you need help getting the compensation you deserve, a Los Angeles personal injury lawyer can help. California is a fault state, meaning that the at-fault driver or insurance company must cover accident-related costs, depending on coverage and proving fault. A driver must be found responsible for causing the car accident before his insurance will pay for the car damages. 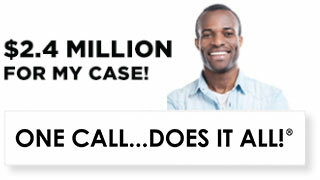 If the other driver is found to be at-fault in an accident, his insurance must pay the totaled car damage costs. However, most insurance policies have limits to how much they will pay, and the given amount might not be enough to cover your totaled car. If you’re at fault for the accident, your collision coverage insurance policy may pay the market or cash value of your car. Contact your insurance provider for more details on your personal policy. A third option is to file a lawsuit against the other driver to make sure you get maximum compensation. This is especially helpful if you were not at fault and the other insurance provider isn’t covering all the damages, or if you were only partially at fault. 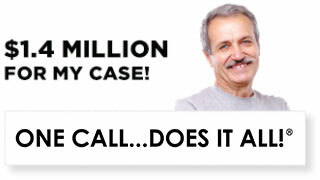 A Los Angeles car accident attorney is a big asset in these cases. The insurance company will send a professional to look at the damaged vehicle or get an estimate of repair costs from an auto mechanic. If the cost of repairs exceeds 70% of the total value of the car, it will be deemed totaled. The value of a car is determined by a few factors, including mileage, resale value, and the condition before the accident. In some cases, you might feel that the insurance company undervalued your car, and therefore is not giving you enough money to cover the cost of a new car, or to make up for the loss of your totaled car. In cases such as these, you can dispute the insurance company’s evaluation in the hope of being awarded more compensation. If you feel your insurance company undervalued your totaled car, and therefore is trying to pay you less than you deserve, you have the right to dispute their valuation. To do this, you must first review the insurance company’s report to check for discrepancies, like if the comparable vehicles listed don’t have the same features as your car (power locks, leather seats, etc. ), the listings are old or inactive, or if comparable vehicles are not listed in your location or market. If you see these or any other similar discrepancies, contact your insurance company to request another evaluation. You can also do your own research to determine your car’s value. This includes searching for comparable vehicles online or looking at a Blue Book. If you find major differences between your research and the insurance company findings, ask for a higher payout. Sometimes your insurance company will not accommodate your request for a higher payout. 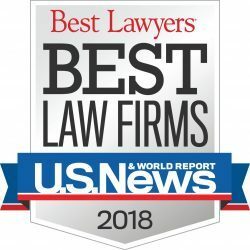 In these instances, you should hire a personal injury lawyer to help you file a case and get the compensation you deserve. The attorneys at Ellis Law Corporation offer experienced and thorough representation for a wide range of car accident cases. 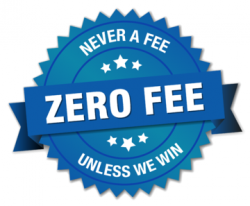 We offer 100% free consultations, and don’t charge fees unless we win. 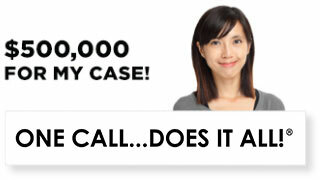 Call a car accident lawyer from Ellis Law today.